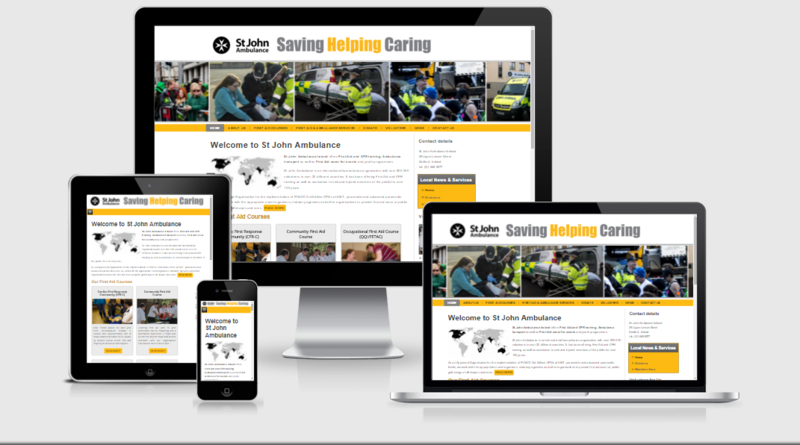 Our web design projects range from simple, one page websites for start-ups on a very limited budget to sophisticated 60 page corporate sites with a blog, forum and built-in ecommerce capability. 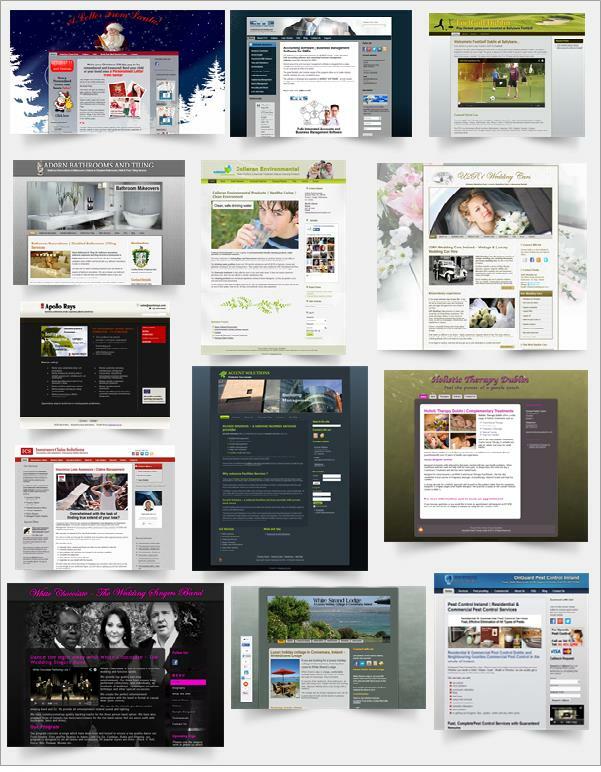 Prior to 2009 we had been building mainly static websites (HTML/PHP). 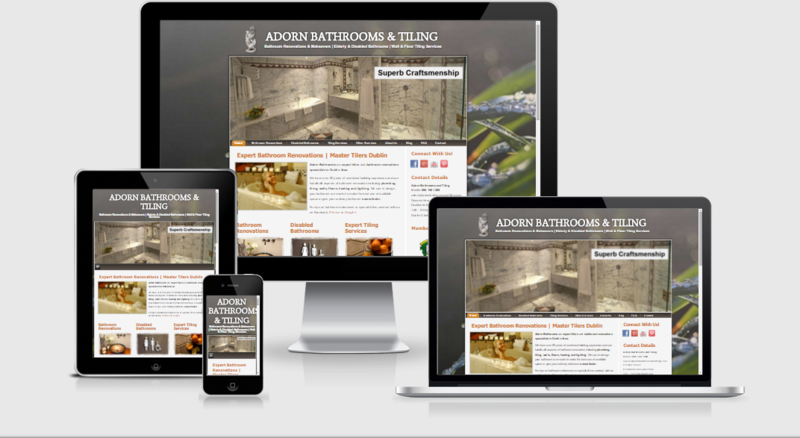 The sites were virtually maintenance free, fast loading and unfortunately not easy to update without a designer. Things have changed quite a bit since then. 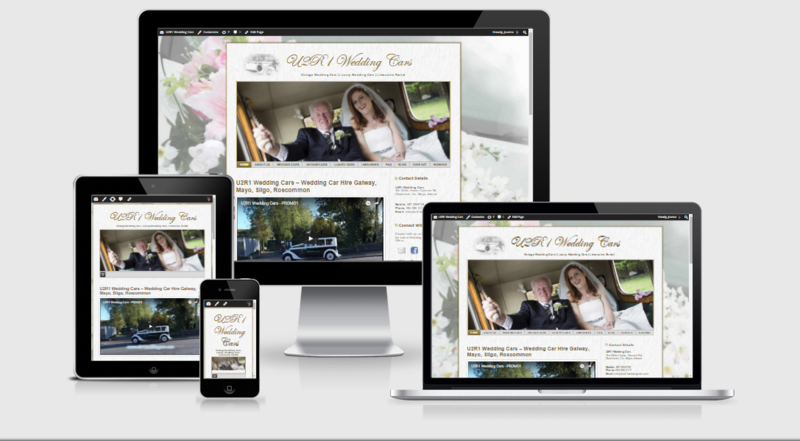 Now all our sites come with a Content Management System (CMS) so you can easily update the content yourself. 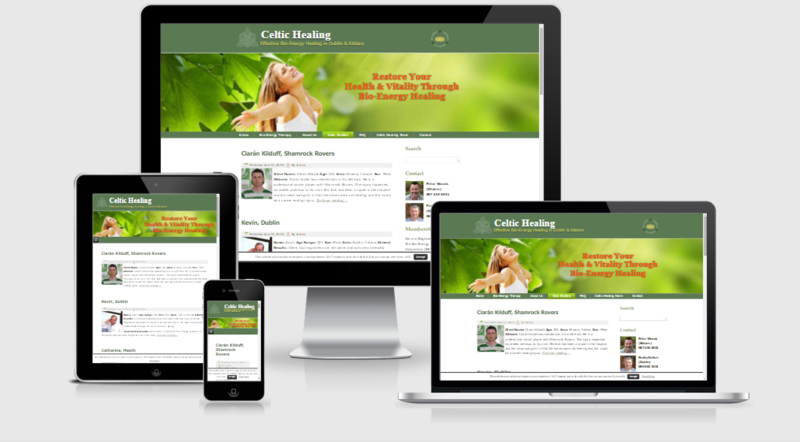 We use WordPress as our development platform of choice, because it is stable, flexible and we can make it sing. We can build a simple site and then add new functionalities almost like Lego blocks. 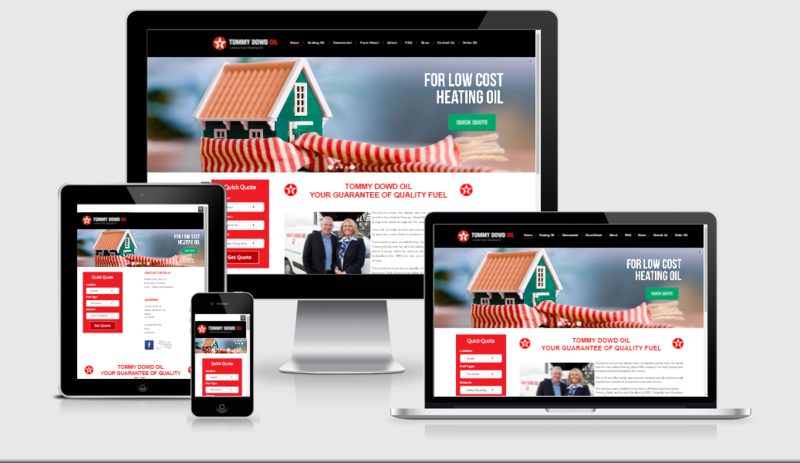 Our websites are also responsive, which means that they can be displayed on a variety of devices – from desktops to tablets and a wide range of mobile phones. Whether you are a solo entrepreneur or a corporate giant like Sony Music, BBCAmerica or The Walt Disney Company, WordPress stretches or shrinks to fit your size. 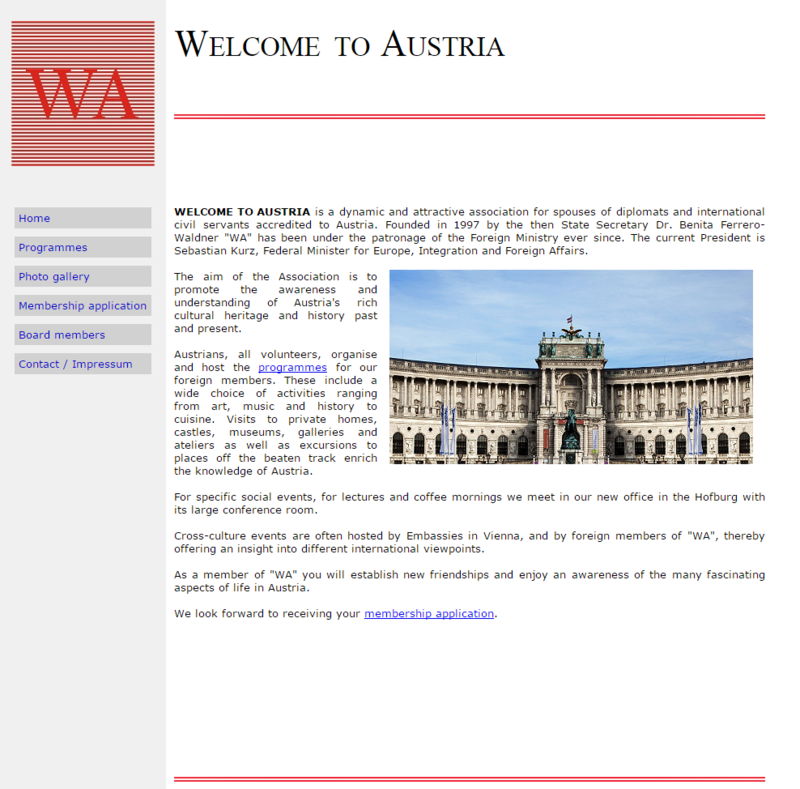 Welcome to Austria is an association for spouses of diplomats and international civil servants accredited to Austria. 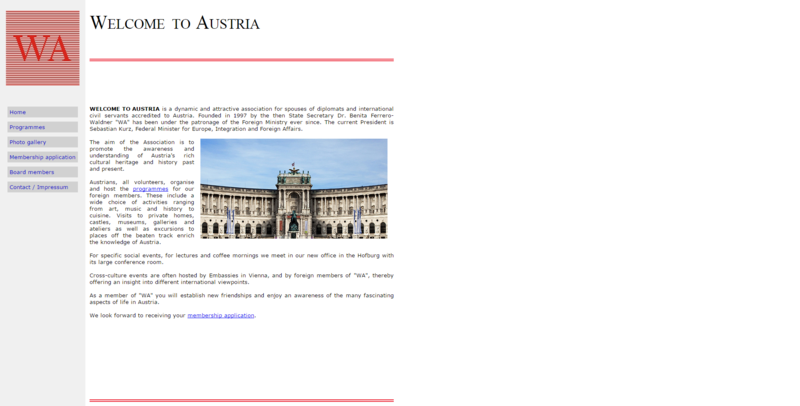 The aim of the Association is to promote the awareness and understanding of Austria’s rich cultural heritage and history past and present. Their old site was plain boring. 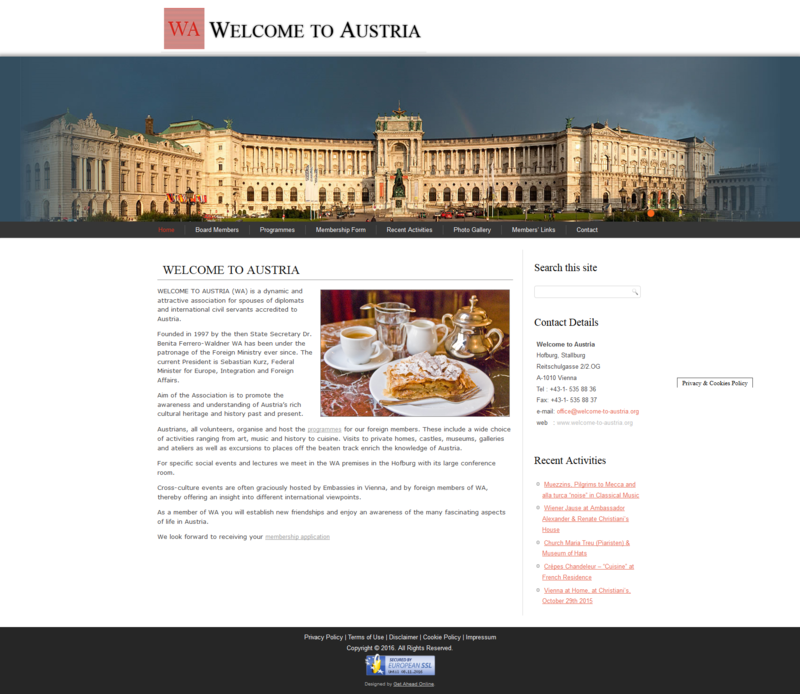 We spruced it up a bit and added a Content Management System.